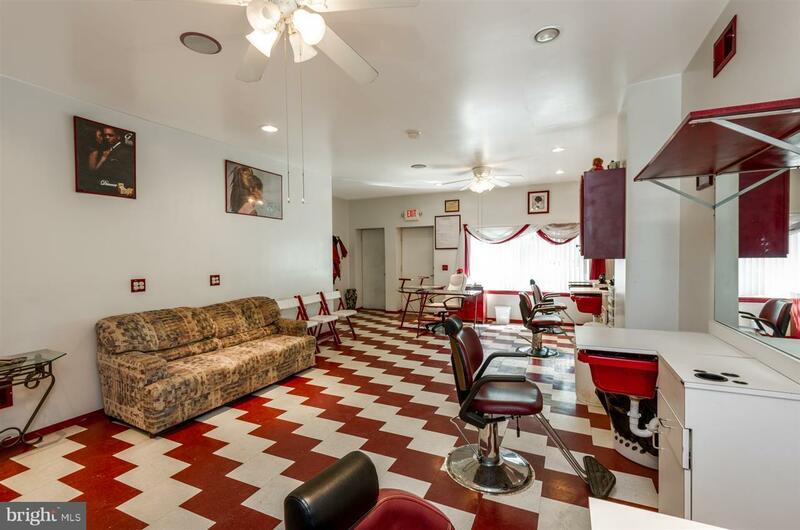 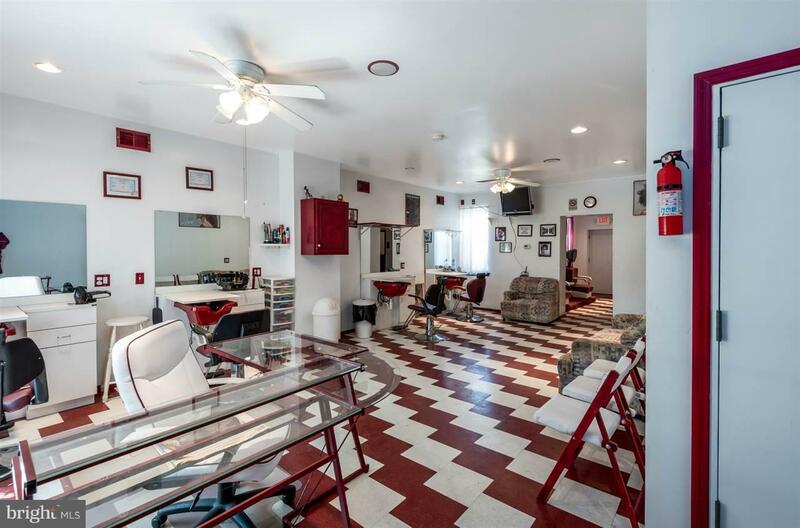 Be your own boss in this mixed use property features an upscale salon/barber shop on the first floor with shampoo bowls, recessed lighting, surround sound, handicap accessible bathroom and more. 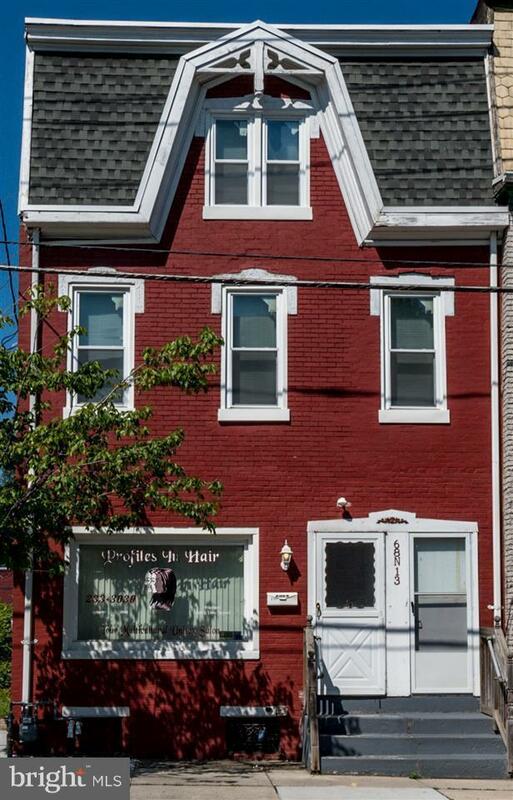 The 2nd and 3rd floor apartments are completely gutted and can be renovate to your liking! 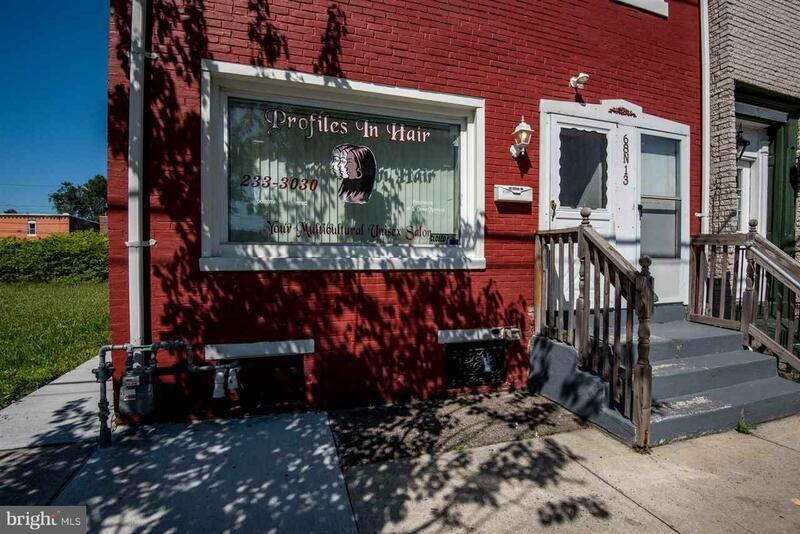 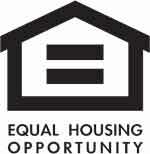 This is a great investment in that this area is surrounded by urban development!